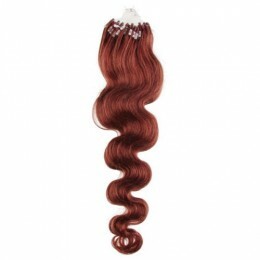 The Micro Ring is generally considered to be the smallest and most undetectable hair extension. 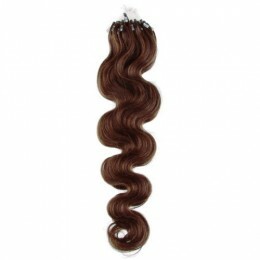 100% wavy human hair REMY. 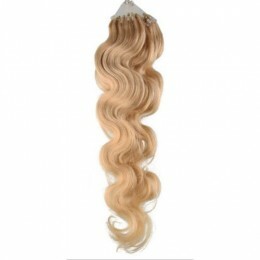 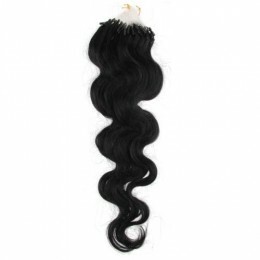 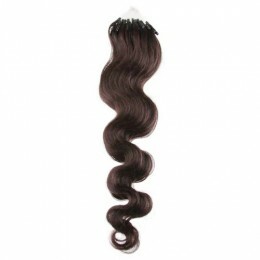 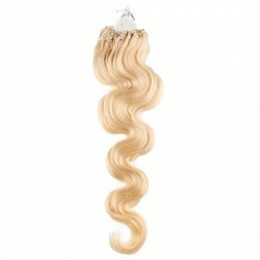 Micro Ring Hair extensions are made of 100% finest human REMY hair, european type.